Home » Laser Tattoo Removal Toronto-Where Does The Ink Go? Home » IPL Toronto-What’s the Cost? 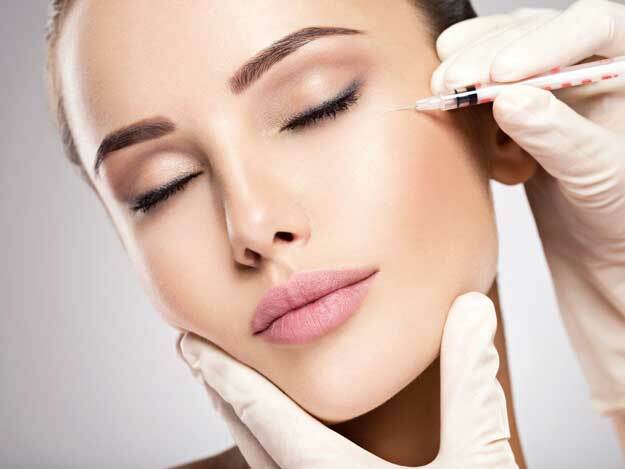 Home » Botox Toronto- Is There A Generic Brand? There are insufficient studies regarding known associated risks with breast feeding and Tattoo Removal treatments. If a patient is breast feeding it is suggested that they wait until after they have finished weaning their child before having any Tattoo Removal treatments done. It is better to be cautious and not risk the health of both mother and child. Tattoo removal works by using laser energy to target pigments and break up the pigment in smaller molecules so that it is then cleared away through the body’s lymphatic system. It is unknown whether the pigment used will pass through to the breast milk during Tattoo Removal sessions. This tattoo ink can contain heavy metals and toxins. For optimal Laser Tattoo Removal results multiple sessions are required. Tattoo Removal treatments can take up to a year before the tattoo is removed completely. If a patient is currently having Tattoo Removal treatments done and discovers they are pregnant or will be breastfeeding, it is recommended to suspend their treatments until they are finished breast feeding. Choose the timing wisely when starting the Tattoo Removal process. To start your Tattoo Removal treatments visit Lasting Looks Clinic in Toronto today! 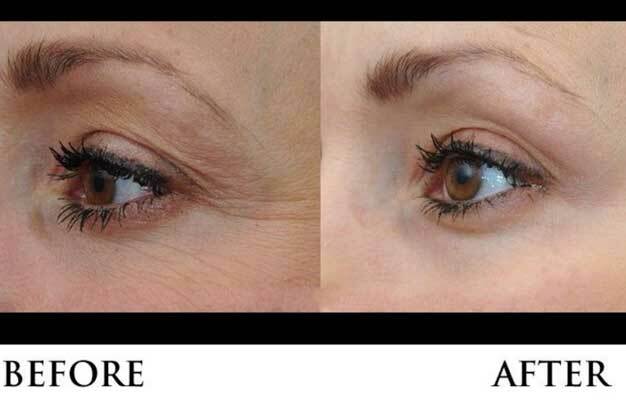 Home » Ultherapy Toronto Vs Hifu- What’s the Difference?